The office of New York county district attorney Cyrus Roberts Vance Jr issued a warrant for the seizure of the carved relief of a Persian guard which originates from the city of Persepolis in Iran. The warrant, seen by ATG, said the limestone fragment sculpture, with a value of $1.2m, “constitutes evidence, and tends to demonstrate that the crime of criminal possession of stolen property in the first degree was committed”. The investigation into the ownership of the object is being led by assistant district attorney Matthew Bogdanos. 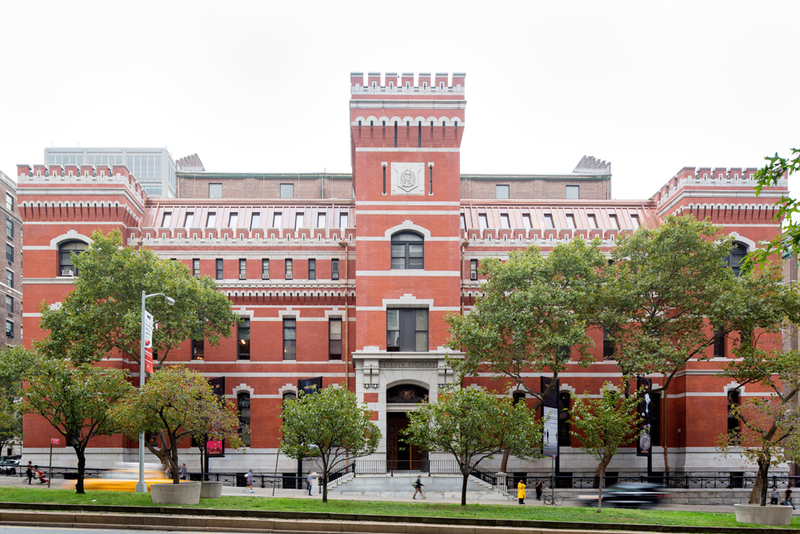 Police officers and prosecutors entered the TEFAF event at Park Avenue Armory on Friday, October 27, ahead of the official opening of the fair, and removed the object from Rupert Wace Ancient Art’s stand. Wace issued a statement to ATG which said he was “at a loss to comprehend the events which occurred”. He said he legitimately purchased the sculpture from an insurance company and said he is “currently investigating the matter, and will form a conclusion once we have evaluated the situation”. According to Wace, the sculpture had been donated by Frederick Cleveland Morgan to the Quebec National Museum in 1950-1 and was exhibited openly there until 2011 until it was stolen. The museum was compensated for its loss by an insurance company. When the relief sculpture was recovered in 2014 the museum opted to allow the insurance company to keep possession of the item in lieu of reimbursing them. Wace then purchased the item from that insurance company. He added: “This work of art has been well-known to scholars and has a [collecting] history that spans almost 70 years”. It is the latest example of an accusation of cultural property theft to befall an antiquities dealer this month. At Frieze Masters, Swiss dealer Jean-David Cahn, who was appointed by the Swiss canton of Basel-Stadt to sell two Greek vases, was accused of offering stolen objects.